Democratic senator Kamala Harris has vowed to "prosecute the case" against Donald Trump as she runs for US president. The former California attorney general suggested her legal experience would be an asset on the campaign trail as she seeks to convince voters to oust Mr Trump from the White House. "I believe that voters are going to want someone who has the proven ability to prosecute the case against this administration and this president," she said. 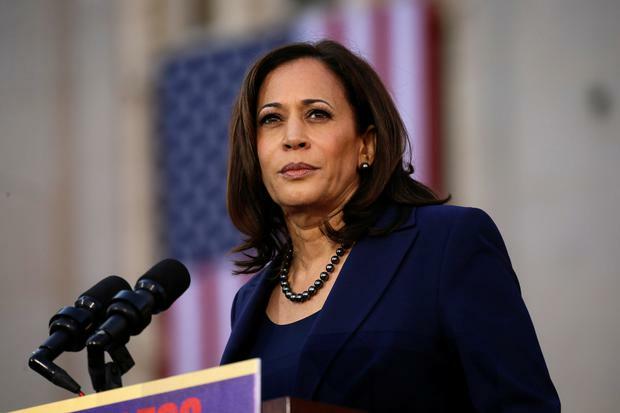 Ms Harris is seen as a key contender for the Democrat candidacy, although recent polls put her third behind Joe Biden and Bernie Sanders.